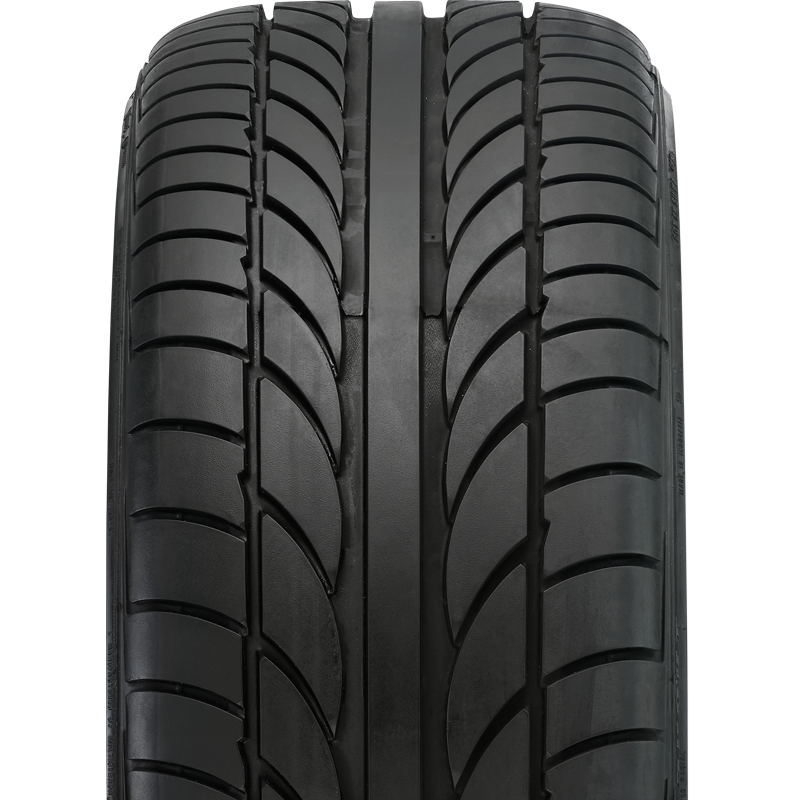 ATR sport tyres are made for sport enthusiasts who are expecting a tough performance and high traction. Giving you the ultimate experience both in dry and wet handling or even drifting. Produces violet color smoke on burn out.